On the 5th of February 2019, the Chinese Year of the Pig snuffles, trots, and leaps into our lives. But this is no regular Year of the Pig, it is the Year of the Earth Pig (also known as the Brown Pig) and the last time that happened was in 1959. Of course, there’s always something exciting about the start of a brand new year; there’s that optimistic feeling in the air that a fresh new page has been turned, and that we can put the past behind us, and begin again. But at the dawn of the Year of the Pig, there’s even more reason than usual to feel good about the coming 12 months, and that’s because the Year of the Pig is often regarded as a year of abundance and prosperity. When you understand what to expect from the coming year, you can develop your strategy to make the most of it. With your newfound knowledge, you can make the very best of the opportunities ahead. What will the next 12 months bring to you? Does the Pig present your astrological animal with opportunities or challenges? So, whether your year animal gets on easily with the Pig, or has to work a little harder at the relationship, you can make 2019 a wonderful year to remember. > Discover what opportunities (and potential risks) 2019 has in store for you. > Understand your sign’s strengths and weaknesses to help achieve success and contentment. > Learn how best to work, cooperate, and find love, with the other zodiac signs – to achieve prosperity, understanding, and happiness. > Dig deeper. Your astrological persona is more than just your birth year – it is based on your birth month and time of birth. Learn more and achieve more! > Gain knowledge of the months, numbers, colours, and elements that can help bring you luck. 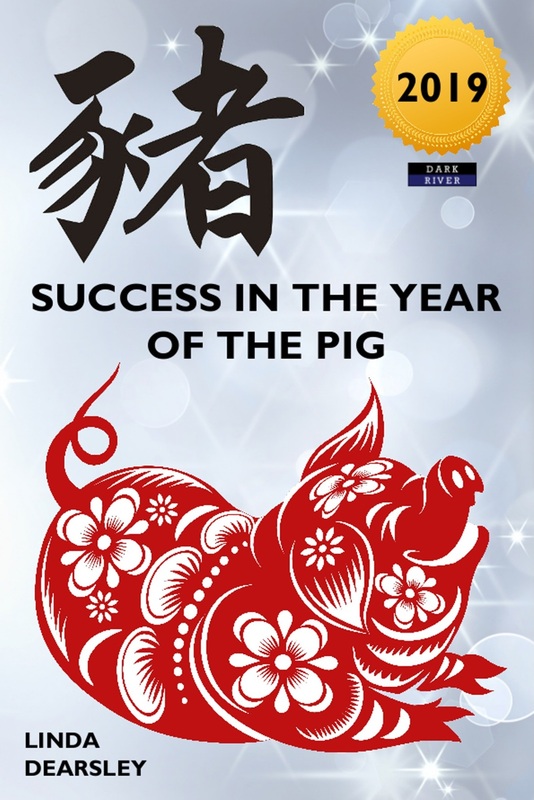 Note: This book is part of the Chinese Horoscope series and contains stacks of new content specific to 2019’s Year of the Pig. Some elements, though, such as the origins of the Chinese Horoscope and the nature of inter-zodiac associations, for example, can also be found in previous editions from the series.